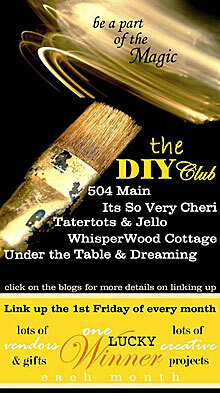 504 Main by Holly Lefevre: DIY Awesomeness with the DIY Club! DIY Awesomeness with the DIY Club! DIY/crafty link party is coming May 7th! Click HERE for all of the scoop. Who has been TICKLED PINK this week? Stopping by from The Girl Creative, you were right above me there! Very cute blog! I've been reading about your DIY club. I'm not very good with the projects. I don't finish them! Although what a wonderful idea for a club. I'll be stopping by again! Just a friendly reminder to link up your spring swap goodies. Thanks! I'm here from SITS!! Happy Friday! 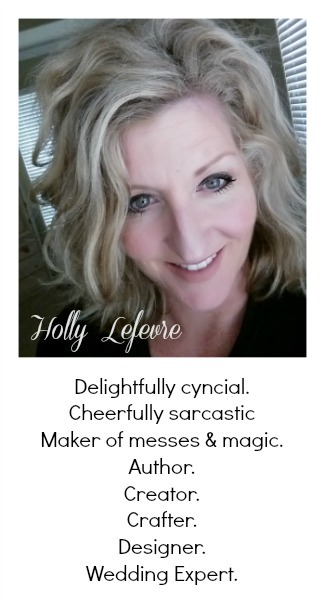 I'd love for you to drop by my blog sometime & return the favor. We're also hosting a great GIVEAWAY for a Pampered Chef Trifle Bowl - ends Sat (4/24) and doesn't have many entries - so your odds are good :). Please, stop by and enter to win - a quick link to it can be found in my top right sidebar! Hope you're looking forward to a great weekend! Giveaway! Get Your Perricone Cold Plasma HERE! Home is - Getting Your Cooker On! Thank You SITS! What a Day! I'm Tickled Pink, No. 3! I'm Tickled Pink, 2nd Edition! And a Giveaway! Pass the Pickles and Cheese, Please! DIY Day! Don't Get Your Screen Ruffled!